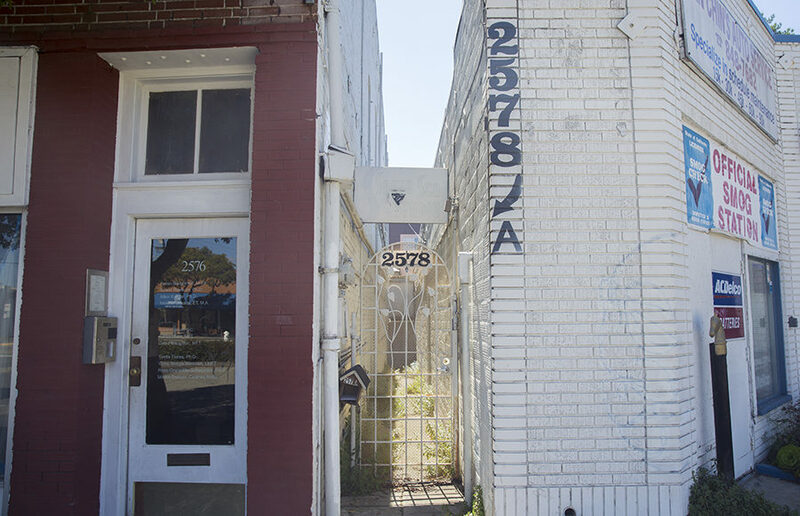 The Apothecarium, a cannabis dispensary set to open in Berkeley, is in danger of losing its permit because of its landlord’s refusal to lease the premise after the dispensary has paid more than $145,000 to secure the premise since 2015, according to a lawsuit. After almost three hours of presentations and public comment at its full-capacity Tuesday regular meeting, Berkeley City Council voted to award permits to Berkeley Compassionate Care Center and The Apothecarium that will allow them to operate medical marijuana dispensaries in the city. The Medical Cannabis Commission voted Thursday afternoon to recommend three medical cannabis dispensary proposals out of six to Berkeley City Council for the last location permitted in the city.